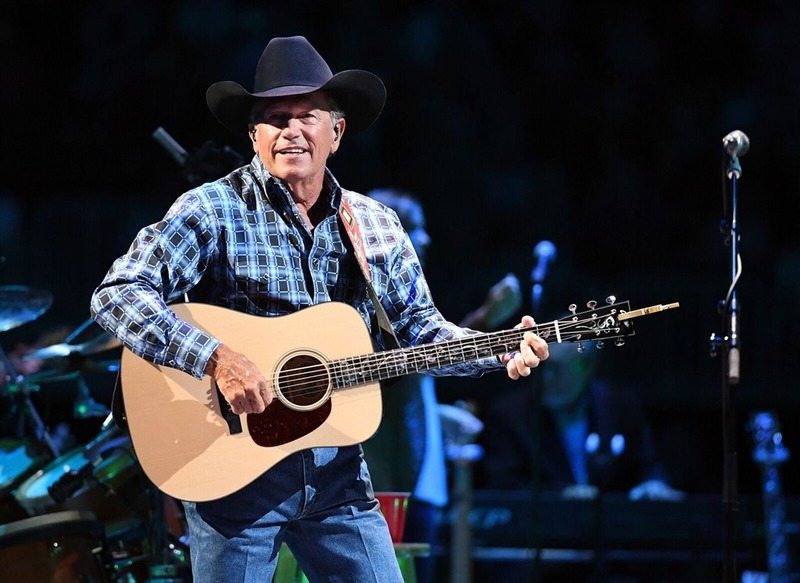 Strait debuted the unprecedented two nights of No. 1’s during his recent T-Mobile Arena shows on April 7-8. 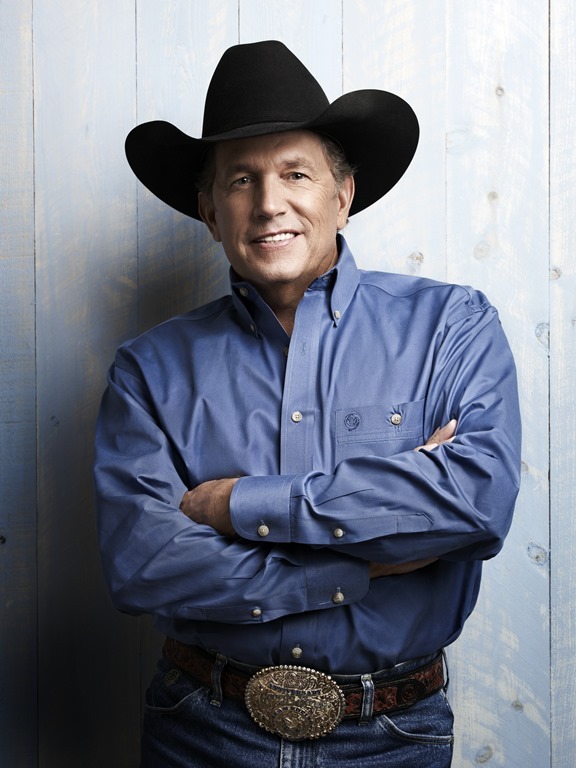 With an unmatched 60 singles hitting the top of the charts during the span of his career and more than 280,000 fans streaming Strait’s 60 #1 Hits playlist on Spotify every month, Strait wanted to showcase these radio hits plus several fan-favorites such as “Troubadour” that, surprisingly to many, never reached No. 1. He did it by playing 30 No. 1 hits on April 7 and 30 No. 1 hits on April 8, in addition to those “can’t miss” classics from the early hits like “Fool Hearted Memory” and “You Look So Good In Love” to more recent hits including “River of Love” and “I Saw God Today” – and the 56 No. 1’s in between.